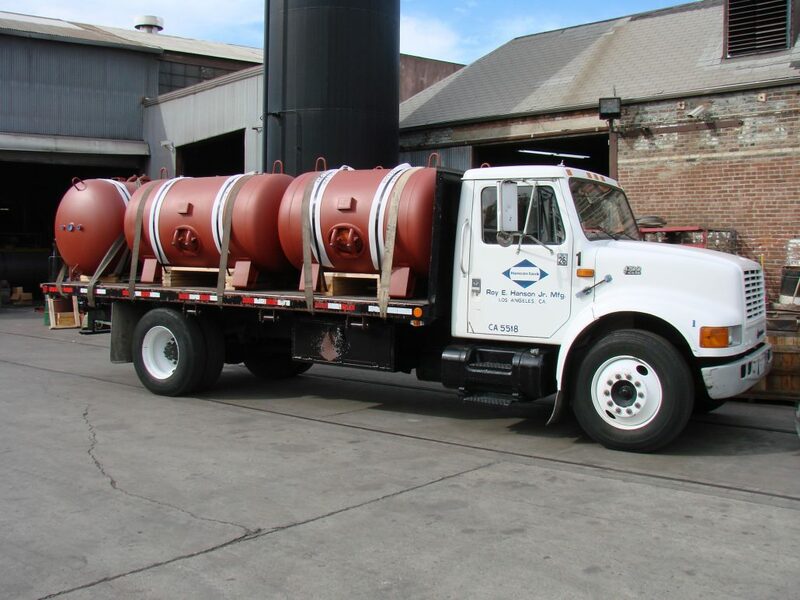 Hanson Tank is a major U.S. manufacturer of carbon and stainless steel pressure vessels built to the ASME Boiler and Pressure Vessel Code, Sect VIII, Div I and HLW. 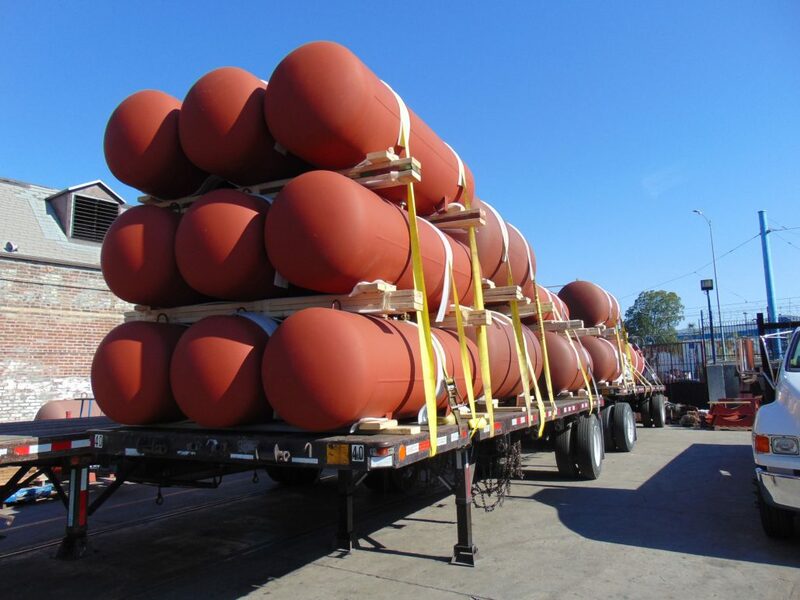 Founded in 1932 the company manufactures and ships over 15,000 pressure vessels, with a value of over ten million dollars, annually to destinations all over the world. The ASME Boiler and Pressure Vessel Code is recognized world wide. However, we also have the capability to build vessels to the requirements of the US Coastguard, American Bureau of Shipping, Lloyd’s of London, Det Norske Veritas and other jurisdictions. Many purchasers of non-pressure tanks also specify ASME Code construction in order to take advantage of the strict quality controls that the ASME demands. 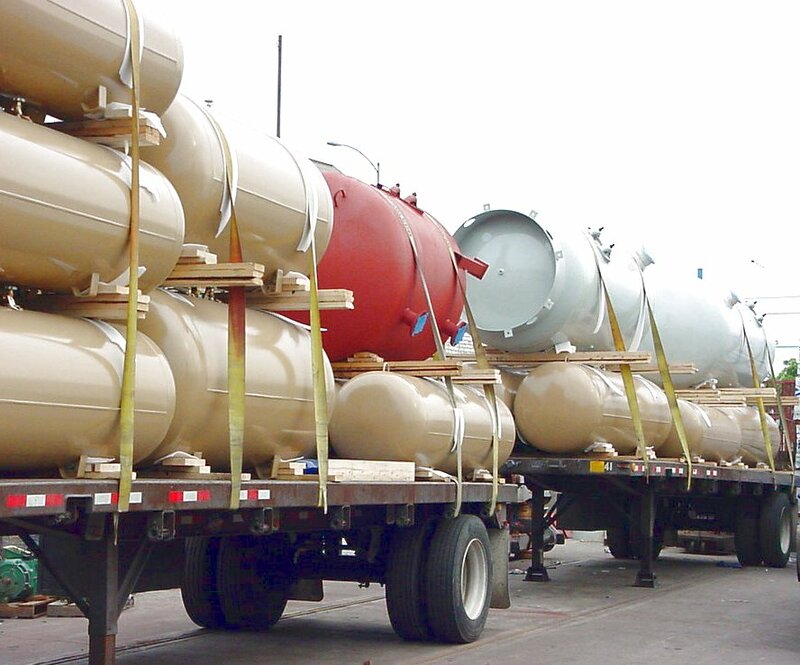 All Hanson tanks, even non-code, are build to Code standards and are pressure tested before shipment. 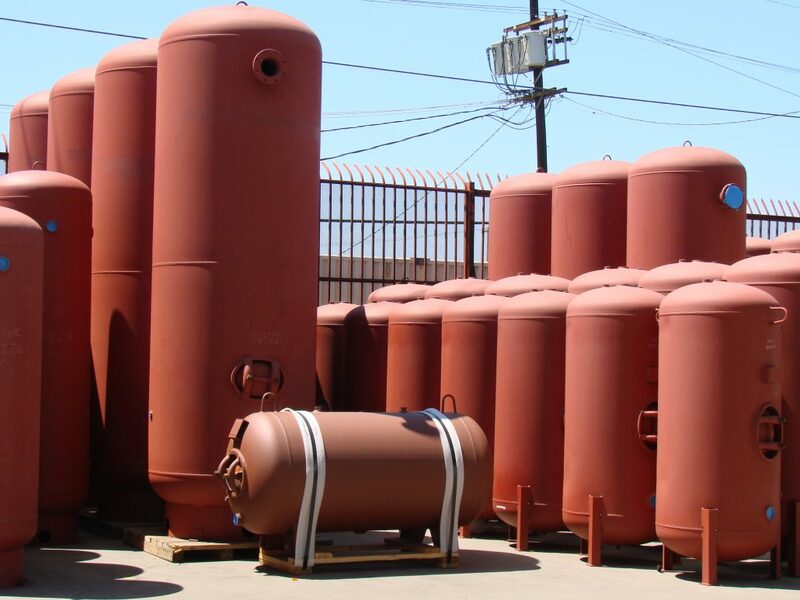 Air Receivers: Hanson pressure vessels include a myriad of variations of custom, standard air receivers; we carry many air tanks that are in stock. Water Storage Tanks: In addition to the water storage tanks our product range includes hot water tanks with glass, epoxy and cement lining, buffer tanks, chilled water tanks, hot water generators, heat exchangers, blowdown tanks, expansion tanks, filter tanks, hydropneumatic tanks, and bladder tanks. 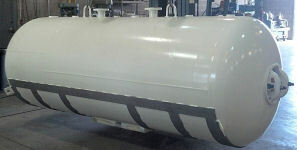 Propane Tanks: Propane tanks, propane dispenser tanks, large custom propane tanks, lpg, cng, nitrogen, methane, sour gas, butane tanks are also available. 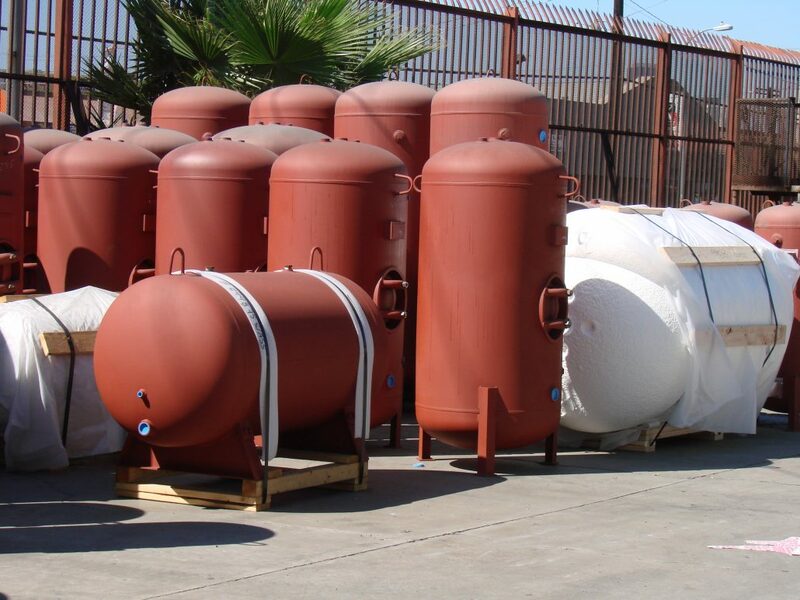 Miscellaneous Pressure Vessels: Many other pressure vessels, refrigeration vessels, horizontal ammonia receivers, vertical ammonia receivers, thermosyphon receivers, ammonia surge drums, oil pots, hydrogen, helium, argon, carbon dioxide, glycol, biofuel tanks, scrubbers and separators can be manufactured. 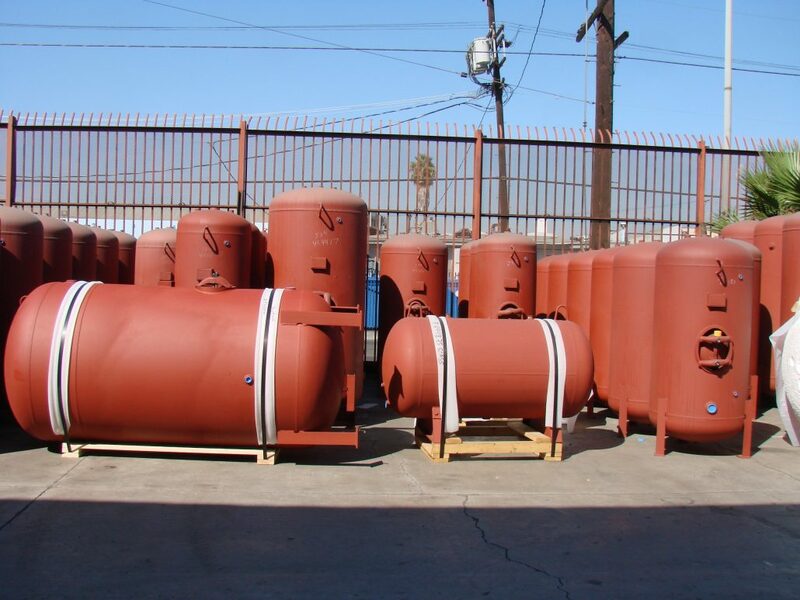 If you are in the market for one or one hundred carbon or stainless steel pressure vessels from 15# to 3000# design working pressure in many diameters, call us, fax us , or e-mail us your needs for a prompt, courteous quotation. 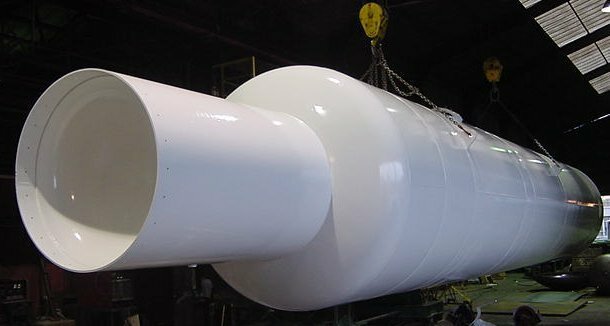 We manufacture our own carbon and stainless steel tank heads from 12″ to ten feet in diameter, and keep hundreds in stock to ensure the fastest possible deliveries on finished vessels. We even supply tank heads to other tank fabricators on a regular basis. 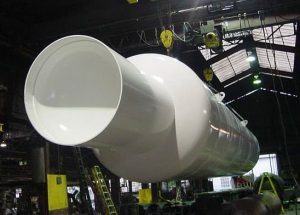 If necessary, our tanks can be lined or coated with any of the excellent products available today. 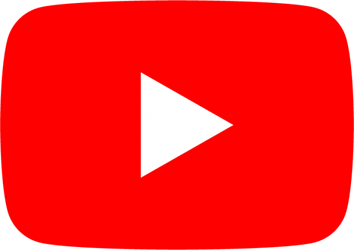 Epoxy, glass and cement are the most common, but rubber, vinyl and baked phenolics are amongst many others that are available. Fiberglass with metal jacket or economical and effective R-16 polyurethane sprayed-on foam insulation are also offered. Virtually all the steel we utilize is purchased in bulk direct from domestic mills, and our huge inventory of raw materials ensures our customers the fastest possible delivery at realistic prices. 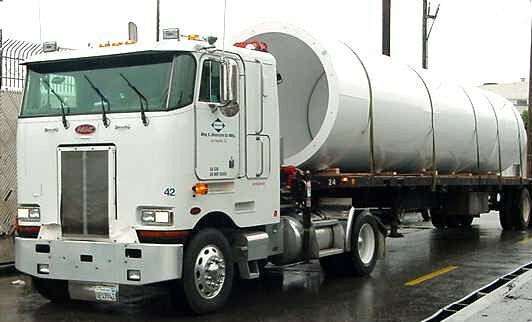 We also have special arrangements with many major truck lines that mean that our top quality vessels can be delivered to your facility for far less than you would imagine. The US Army, Air Force and Marines all have Hanson tanks in facilities throughout the nation and the world, and our pressure vessels were right there in the Desert Storm campaign, hoisting antennas and inflating aircraft tires among other less visible, albeit essential duties. 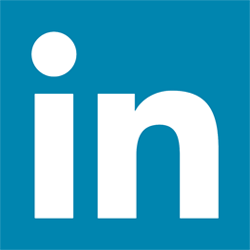 The list of Hanson Tank customers includes many major corporations, who demand the highest engineering standards. 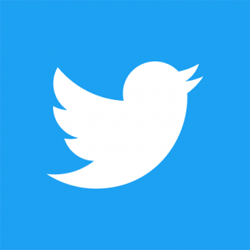 They include Boeing, Chevron, Coors, Disney, Dow Chemical, Ford, Fluor, GE, GM, GTE, Hewlett-Packard, Hughes, Hyundai, Ingersoll-Rand, Lucasfilm, Mobil, NASA, Nike, Shell, Technicolor, Universal Studios, Unocal, Warner Bros. to name a few. How do you test whether a large space rocket can be launched out of the back of a cargo plane? If your idea doesn’t work, you’ve lost a very expensive rocket and possibly a cargo plane and its crew as well. Answer: You have Hanson Tank build a full size replica of your space rocket to test the idea. So that it’s the same weight as a real one, you include several internal water ballast tanks that can also be used to distribute the weight precisely. So that you can run the test more than once, you also invest in some very large parachutes. But just in case, you also order another one as a spare. These pictures are of the first one in our shop and later leaving on our truck on its way to have the nosecone and dummy rocket engine added. 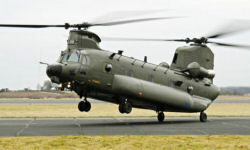 A similar but unrelated test project was when the load capacity of the Chinook helicopter was being verified for an export order for 14 units worth $1.64bn from the British Royal Air Force. For this, we manufactured a water ballast tank with several internal compartments. This enabled the engineers to simulate operating conditions and test different weight distributions. It also might have been useful if they happened to encounter a brush fire during flight tests!